Home » Car Insurance » My New Car is a Lemon – Help! Are you one of those unlucky people who think their car is a lemon? You’re not alone – every year, auto manufacturers buy back an average of 100,000 cars identified as lemons. But all is not lost – no matter if you’ve bought or leased a motor vehicle, if the vehicle does not perform as stated under an express warranty, you have rights under both state and federal law. Don’t you wish your car insurance came with a warranty? • Requires the manufacturer of a new or used vehicle sold or leased with a manufacturer’s written warranty to buy back or replace a vehicle that hasn’t been repaired after a reasonable number of repair attempts. • Covers many vehicle types, including cars, vans, trucks, motorcycles, boats, SUVs and motor homes. • Relates to problems if they begin during the first 18 months after the consumer takes delivery of the vehicle or within the first 18,000 miles on the odometer, whichever occurs first. o (3) The vehicle is out of service because of the repair of any number of problems by the manufacturer or its agents for a cumulative total of more than 30 days since delivery of the vehicle. 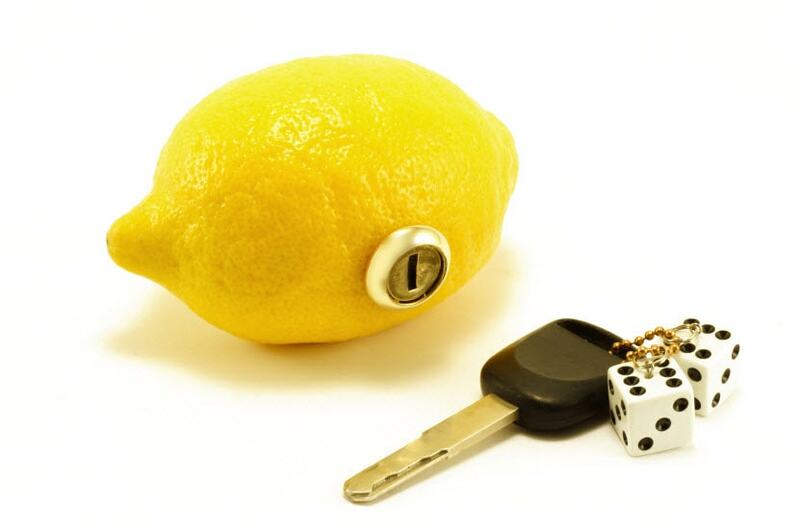 If you want to make a lemon law claim, it’s important to keep track of everything. • Keep detailed records of all issues, repairs made, and how long your car is out of service while being repaired. • Every visit counts as a “reasonable attempt to repair” your car and must be noted. • You must communicate with the dealer attempting to fix the vehicle that you believe your car qualifies under the Lemon Law. 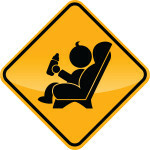 • If the dealer is not complying, contact the manufacturer directly, explaining the problem. • When contacting the manufacturer, specifically ask for their procedure for making a lemon law claim. • If the manufacturer has a state-certified arbitration program, you must submit the warranty dispute to the arbitration program before you can apply for help in court. Not all automakers have a state certified program. Contact the Department of Consumer Affairs’ Arbitration Certification Program at (800) 952-5210 or on the Internet at www.dca.ca.gov/acp/. Or request “Lemon Aid for Consumers”, the department’s free pamphlet that explains more about arbitration. One final step you can take is to hire a lemon law attorney; the fees are generally free to the consumer. If an attorney who specializes in the California state lemon law loses your case, they don’t get paid. If they win, the manufacturer gets hit with the legal fees. While there’s no guarantee you’re not buying a lemon, you can get the best rate on your car insurance. Why not get a free car insurance quote today? Have you ever bought a lemon? Feel free to share your thoughts in the comments section below. Are you one of those unlucky people who think their car is a lemon? You’re not alone, but you can legally do something about it.